Shopping for Teen Titans Action Figures? Based on her design from the monthly Teen Titans comic book! 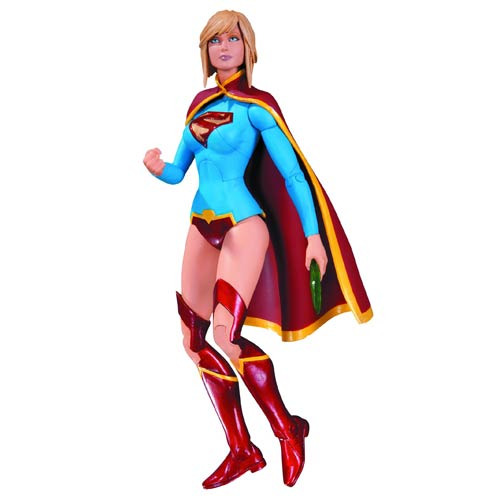 This Teen Titans DC Comics New 52 Supergirl Action Figure joins the DC Collectibles lineup. Measures nearly 6 1/2-inches tall. Ages 14 and up.